Piriformis syndrome occurs when the piriformis muscle compresses the sciatic nerve. 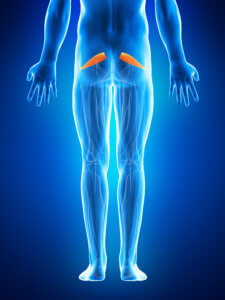 The piriformis muscle is located deep in the buttocks near the hip. It assists in stabilizing the hip when the hip is in motion. 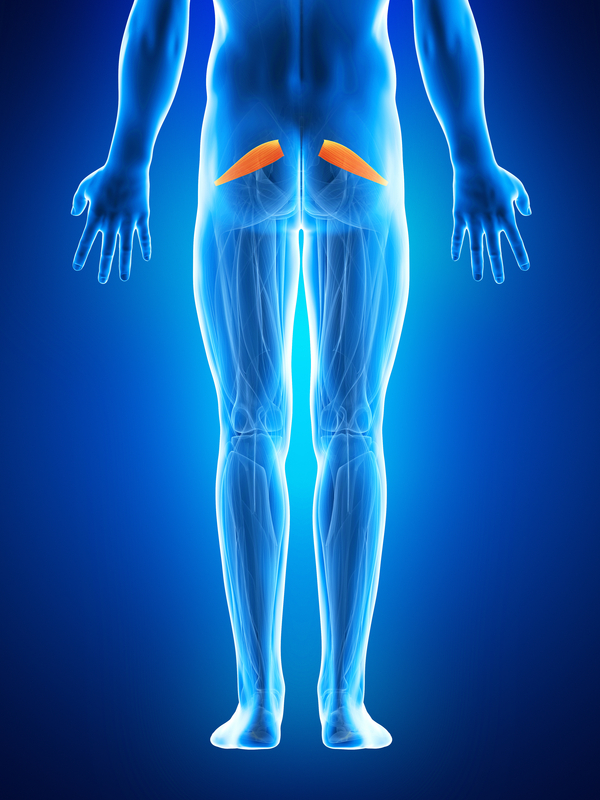 The sciatic nerve is a long thick nerve in the body that passes through the piriformis muscle and down the back of the leg. Our highly skilled physical therapy team will evaluate you and develop a plan of care to address your specific problems. The plan of care may consist of stretching and exercises to assist in alleviating the cause of your syndrome. Call us today for a FREE consultation to see how Rocky Mountain Physical Therapy can help you!